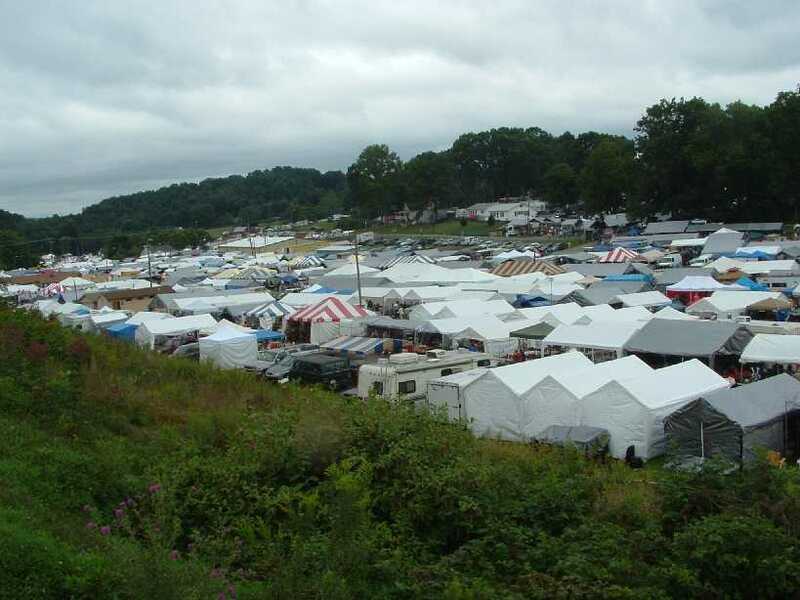 When we began our alpaca farm in 2006 and opened our store, people started telling us that we should participate in the annual Labor Day flea market in Hillsville. We couldn’t imagine that our alpaca socks, sweaters and yarns would fit in with what we envisioned a flea market to be, but they assured us, “it’s not a typical flea market”. Trusting our new neighbors we signed up and set up a booth in the VFW area of the flea market. We’re they ever right. We fit right in at the Hillsville Flea Market, which has everything you can imagine and many things you couldn’t have. Over half a million people each year come to Hillsville, Virginia to shop for antiques, furniture, guns, toys, and now alpaca products. We invite you to visit our booth at the VFW. We set up each year in spaces 503-505, row 4 (from the main snack bar, we are on the row directly in front of the women’s restroom). This year we have some great discounts on alpaca yarns and alpaca socks as well a selection of our alpaca clothing from hats and gloves to sweaters and coats. We also have several alpaca blankets to choose from, and lots of alpaca plush toys. 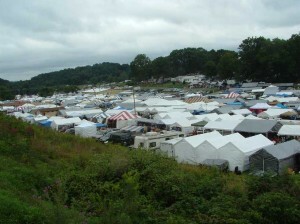 The flea market is open this weekend, Sept 2-5, Friday-Sunday from 8am-6pm and Monday 8am-4pm. Parking is easily accessible from Highway 52 in the VFW parking lot next to Victory Way Baptist Church. To avoid traffic, we recommend coming in from exit 8 (Fancy Gap) off I-77. Exit 14 (Hillsville) gets pretty crowded.